The root cause of our addiction to this effervescent soft drink is its carefully handcrafted mixture of wintergreens, cloves, and anise. Made with pure cane sugar and absolutely no caffeine, this fair trade certified soft drink is sure to bark right up your tree! 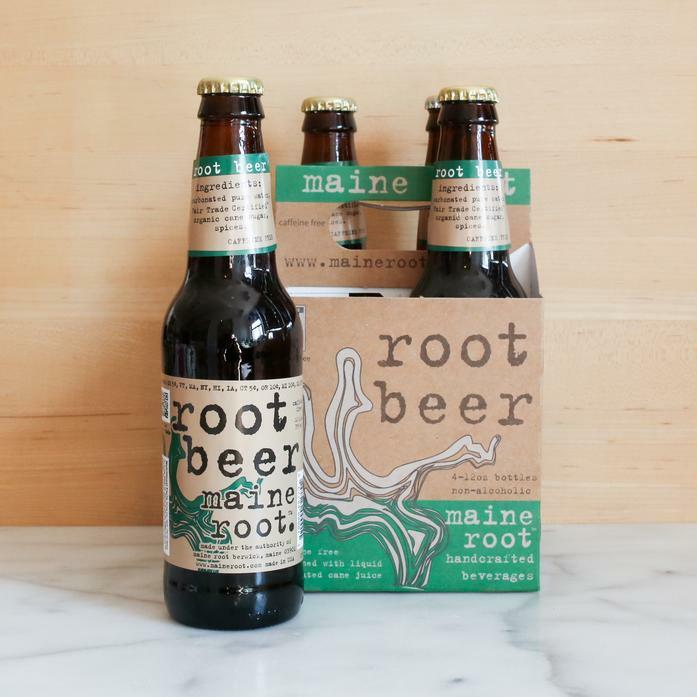 Ingredients: Carbonated pure water, Fair Trade Certified organic cane sugar, spices. Caffeine Free.